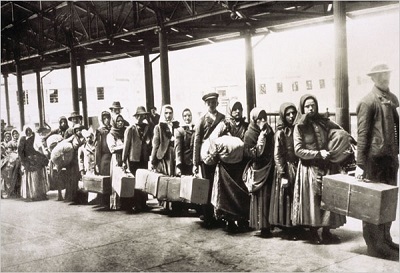 One aspect of frontier stories that I love is the “melting pot” society of immigrant populations. Family genealogy tells me most of my ancestors were already in the United States by the 1700s. But in those years most people didn’t travel far from where they were born, because travel was by horse and wagon. In order for the plots of putting a character into an unknown situation (which I love), I need time periods when stagecoach lines and train routes had been established. Hence, my favorite periods are post-Civil War and settings are west of the Mississippi. I’m a California native, and I’ve visited lots of places in the western states so I have visuals of lots of different places in my memories. Why am I writing all this? 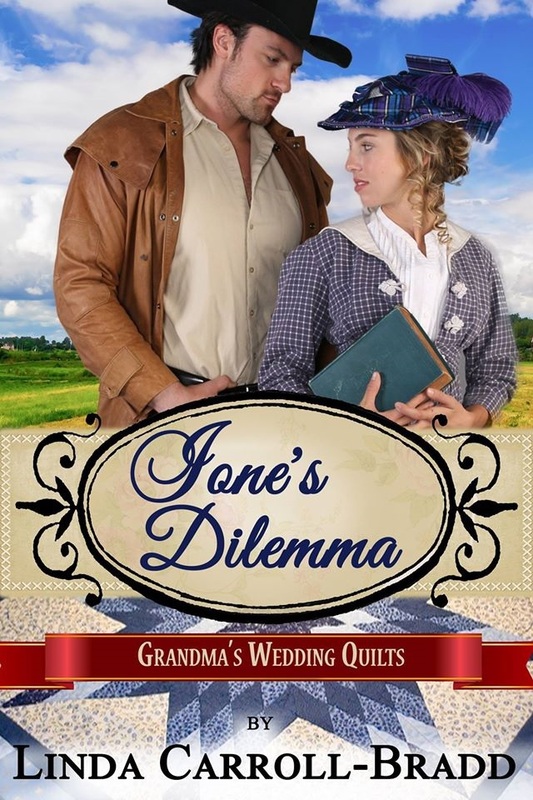 Because all of the above came in to play when I developed my plot for Ione’s Dilemma. I wanted to take a young woman of a more-privileged-than-most lifestyle (daughter of a Des Moines’ surgeon) and throw her into a working class situation where she had to fend for herself away from everything she’d known. 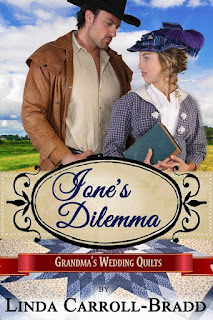 On top of those obstacles, she has to deal with a small-town Texas carpenter aspiring to expand his business who thinks because she comes from a big city, she’ll have great ideas. Sound like maybe some tension is created?